Heels click & colored leaves crunch as moisture departs the warm summer air. Mercedes-Benz Fashion Week has descended upon the Magical Metropolitan Mecca that is New York City. However, the seasonal transition in Fashion away from summer does not fall solely in the Apparel genre. 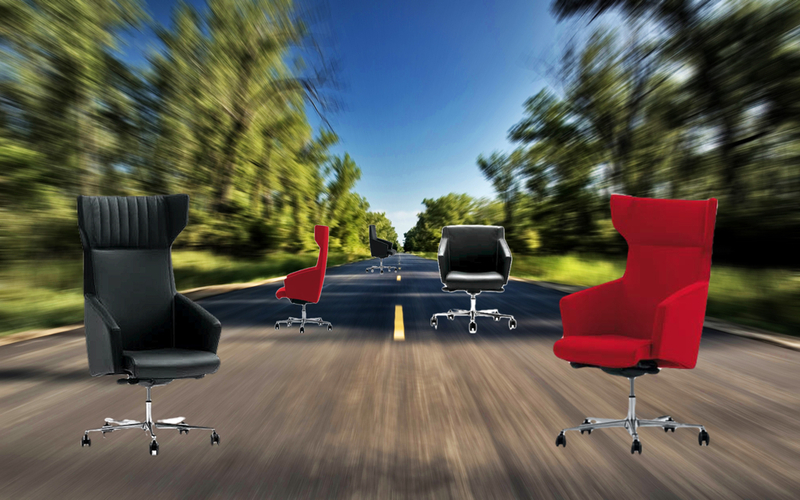 An equally important transition occurs in your Seating Selection. 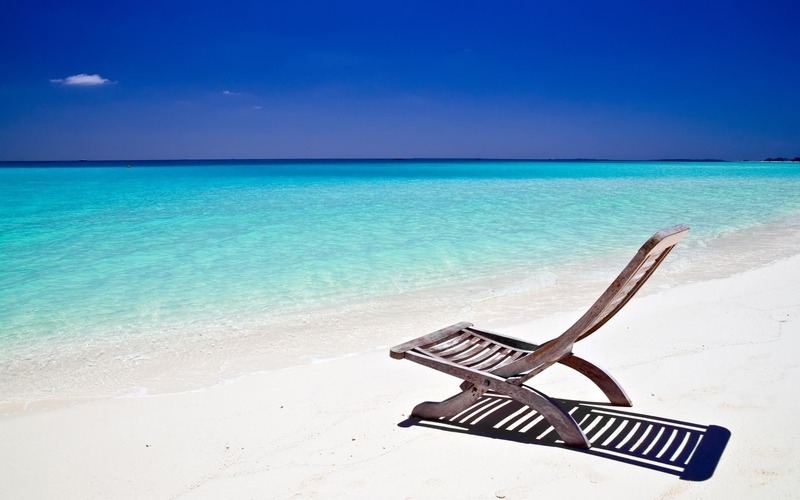 Step 1 | Accept the inevitable Office #chair substitution in place of the Beach #chair. Step 2 | Reevaluate your Seating selection. Step 3 | Visit D2 Office Furniture + Design showroom. Let us get up, so you can sit down. Step 4 | -> Like us on Facebook. -> Follow & Tweet about us on Twitter. Step 5 | Receive an additional 15% off your purchase of any #chair. Step 6 | Sit & Smile.